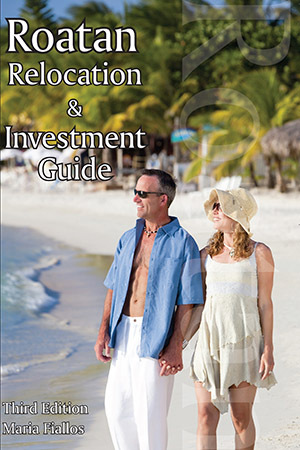 The third edition of the Roatan Relocation and Investment Guide is now available. It is filled with advice and handy tips for people looking to live the dream, and move to the island of Roatan. In addition to all the helpful advice if provides, the cover features a stunning picture of a couple walking along the beach. This image is one of mine from a series of photos I shot on West Bay Beach and available through stock photo.